Sandee What? : Spring Is Here! 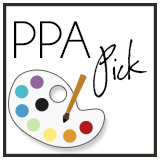 I am starting my SPRING cleaning and noticed that it has been over six months since my last blog. This can’t be!! 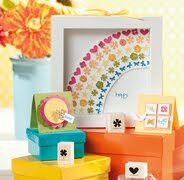 Let’s catch up…Friends + Neighbors Stamp Club this month will be held on Saturday, March 19. Violet has volunteered to hold Stamp Club at her house. We will be making greeting cards for Easter and other occasions using a new stamp set and coordinating Blossom Petals punch. Too cute! Sale-A-Bration ends March 31st. Place your orders ASAP in order to meet this deadline. Still in search of another 1 or 2 monthly or bi-monthly clubs for scrap booking or greeting cards. 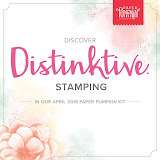 Plus, there are huge incentives to join Stampin’ Up! so let me know if you are interested in becoming a demonstrator yourself! Enjoy your spring break if you are lucky enough to have one. As always, I look forward to working with you. Thanks for your continued support. Hope to see ya at Stamp Club on the 19th! !